Play for fun with virtual money! Give it a spin and win big! 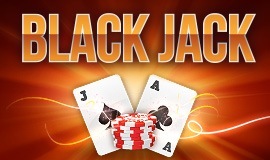 Hit 21 and become king of Blackjack! 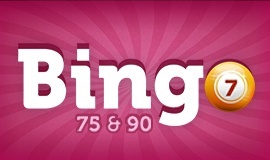 The most exciting online card game! A more social game of poker. Play for fun! Las Vegas, Monte Carlo and Atlantic City are the capitals of the gambling world. Beloved by players around the globe they offer the opportunity to earn a lot of money and have the adventure of a lifetime. Real aficionados of the chips gather in casinos, so playing is an opportunity not only to make money but also new friends. This is also true of the best casino games online, where sites bring together fans of gambling to exchange experiences and compete with others on different levels. 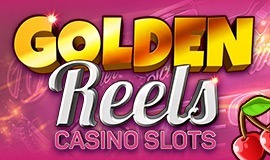 It is impossible to describe all the popular casino games and saloon games played in different parts of the world. In each country, a different game is king, with Texas Hold'em Poker on the throne in the United States and Buraco reigning in Brazil. Fans of various casino games are often unable to gather personally in a physical venue – so it’s fortunate that there’s another opportunity for them to engage in salon games. This is the Internet, where online casino games are played by people from all over the world. You can play without leaving your home, and all you need is a computer, a bit of luck and a sensible strategy. It’s no coincidence that Poker is the most popular casino game. This card game, which has an official history dating back almost 200 years, has seen many changes. And, among the free online casino games, Texas Hold ‘em and Omaha Poker attract the largest number of players worldwide. The aim of the game is to build the strongest hand, and defeat your opponents with better cards. Each additional hand is an opportunity to raise the stakes and poker bluff. The holders of the best cards do indeed often raise the stakes, thus forcing their fellow players to place a matching bet or withdraw from the round. The "bet" is set by the first chips placed in the round. 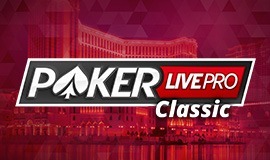 In each subsequent betting round, players can check, call, raise or fold – and they can do this at each stage of a game: the "pre-flop", "flop", "turn" and "river". Those skilled in doing battle at the poker table may opt for the "all-in", and gamble every last chip on the turn of a card. Such a decision, though, should not be taken lightly, as a misplaced bet on the wrong card can leave a player broke. 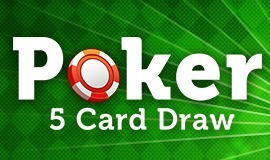 In Poker Texas Hold 'em, each player must create a five-card hand. The winner will be the one who holds the strongest hand, which itself is determined by the cards they hold. The lower the odds of a hand being made successfully, the stronger it is. At the start of the game, players are each dealt two “hole” cards – which are most often concealed from opponents. Next comes the “flop”, three community cards, which players can use to build a winning hand. After another round of bidding the "turn" card is dealt, followed by more betting and then the "river" card, which players can also use. 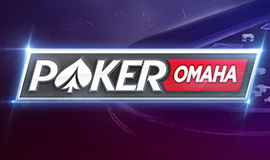 Omaha is an older version of poker than its sister game Texas Hold ‘em. Players use four “hole” cards, which they may complement with three community cards. Half of the cards held by a player must be used. In this game, the best hand wins, but, unlike in Texas Hold 'em, victory relies to a greater extent on luck than on strategic skills and experience at the table. Enter the world of GameDesire to discover the best casino games online. Here, you will experience the emotion of competition and get your adrenaline pumping. Just register to enjoy unlimited entertainment and daily matches with avid poker players… and that’s not all. 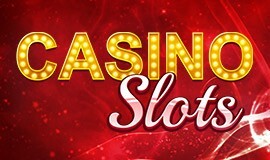 You are just a few clicks away from entering the world’s most engaging online casino games and saloon games. Try it today! 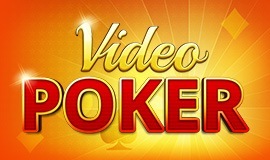 Play Hold 'em Live Pro, Rummy and Slots. Have fun, exchange experiences and create your own little Las Vegas. On the GameDesire platform you have the opportunity to interact with other players. Create your own blog, share valuable tips with other players, and forge new friendships with people like you. And who knows, maybe with the skills you gain on GameDesire.com, you could soon be on the road to adventure in the world's gambling capitals. Good luck!